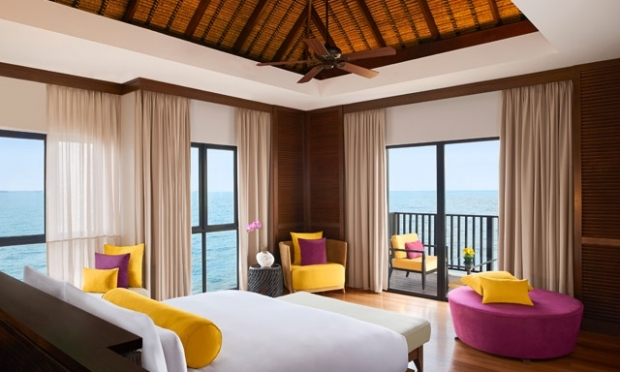 Cheap Hotel Accommodation Deals | Avani Limited-Time Flash Sale with 25% Savings! Avani Limited-Time Flash Sale with 25% Savings! Save big. The sale of the year is at your fingertips. Stay in relaxed AVANI style, and save 25% when you book at these amazing rates. Offer includes accommodation plus breakfast to start each day with a delicious energy burst. Sale begins on 5 December 2017 and ends on 9 December 2017. Valid for stays until 31 May 2018. The rate is subject to a 10% service charge and applicable 6% government tax. The rate quoted is per night, include discount, subject to seasonal variations and change without notice. Rate noted above is based on recent currency exchange data. The rate indicated on your confirmation is in the official hotel currency and will be charged at that rate on check out. A 100% non-refundable deposit is required at the time of booking. Offer and inclusions cannot be used in conjunction with any other offer, discount or package, and is non exchangeable, transferrable or redeemable for cash. Check out Avani Sepang Goldcoast Resort for more details about this offer and to book your accommodation now!